Home > Books, DVDs, Study Aids > Animals: 1419 Copyright-Free Illustrations of Mammals Birds Fish Insects etc. 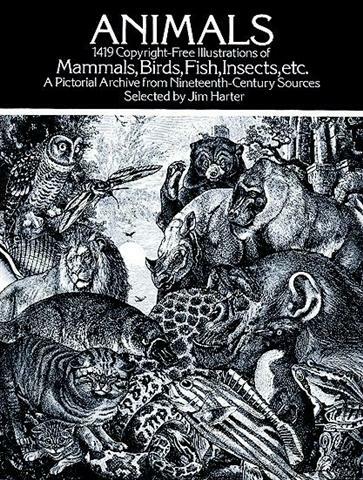 Selected for its visual impact and ease of use this outstanding collection of wood engravings presents over 1000 species of animals in extremely lifelike poses. 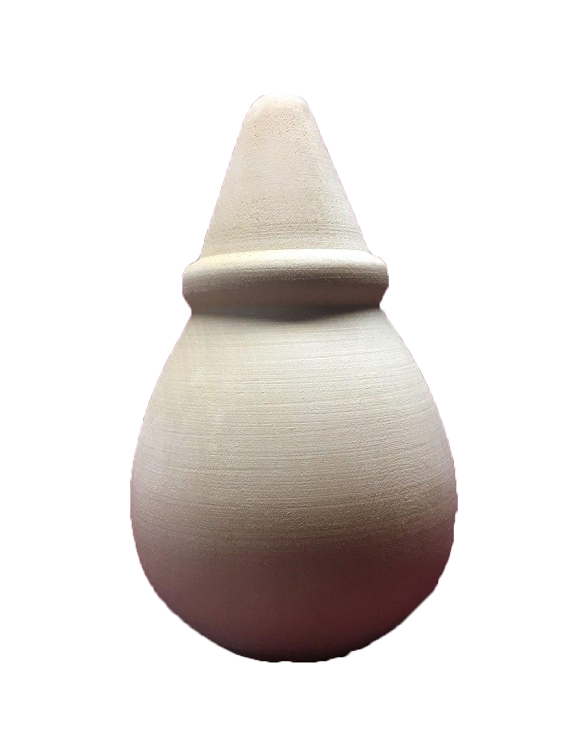 Includes many different versions of familiar mammals birds reptiles amphibians fish insects and other invertebrates such as spiders crabs squid earthworms and more. Captions provide modern common-name identifications.